The New Hope Crime Prevention Fund Board was very excited to be able to continue our support of the programs listed here, and to provide matching funds to help the New Hope Police Department purchase a 2nd FlashCam-880 Unit for use as a deterrent to the crime of vandalism and damage to property. These cameras are currently being deployed in the community and have shown to be a wonderful crime prevention tool! NEIGHBORHOOD CRIME WATCH: The Crime Prevention Fund pays for the Neighborhood Watch street signs, brochures, videos used in presentations, and many other materials that will help teach and demonstrate crime prevention techniques. D.A.R.E. (Drug Abuse Resistance Education): The D.A.R.E. program is currently presented to 5th grade students at Robbinsdale Spanish Immersion School in New Hope. The New Hope Crime Prevention Fund provides funding to support the D.A.R.E. program each year, including supplies for students, and training for officers. FILE OF LIFE: In 2011 the New Hope Crime Prevention Fund provided funds to help the New Hope Police continue this program for New Hope residents. File of Life® medical emergency files are magnetic, and once medical information is filled in, are stuck on the refrigerator where they are easy to locate in case of an emergency. If you, or someone you know, would like a File of Life please contact Officer Nichole Korth at nkorth@newhopemn.gov or 763-531-5140. NEW HOPE POLICE EXPLORERS: The New Hope Police Explorer Post provides a training opportunity for youth (15-21) who are considering a career in law enforcement. The New Hope Crime Prevention Fund provides financial support to the New Hope Police Explorer Post to participate in the annual state-wide competition. Police Explorers from all over Minnesota compete in areas such as accident investigation, crime scene investigation and crime prevention. 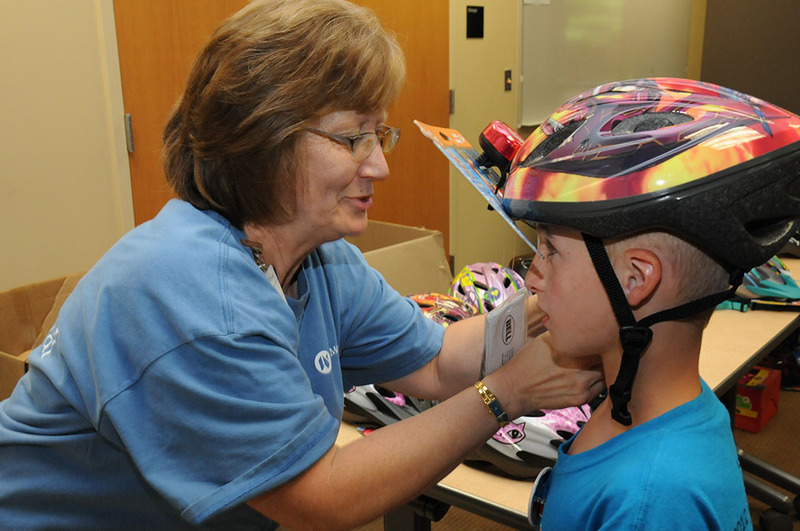 SAFETY CAMP: This three day camp is for children entering 3rd—5th grade. Safety Camp instructs the 75 campers in 10-15 different safety topics such as water safety, internet safety, animal safety and many others. In 2011 the New Hope Crime Prevention Fund sponsored supplies to be used in first aid kits. These kits were assembled by the children while they learned basic first aid information and were then given to parents to use in their vehicles. Half Pint Safety Camp is for Kindergarten and First graders and is offered each year in October. BIKE RODEO: Bike Rodeo is a bicycle safety event held the first week of May each year. In 2019 the Bike Rodeo will be back in New Hope. Check the Parks and Recreation page for more information at the time gets closer. The New Hope Crime Prevention Fund provides financial support for bike safety materials distributed during the rodeo. NATIONAL NIGHT OUT/NIGHT TO UNITE: National Night Out is our Nation’s “Night Out Against Neighborhood Crime and Drugs.” In 2011 the New Hope Crime Prevention Fund was able to provide funding for picnic packs that were offered as an early-registration incentive. We also provided support for Night to Unite T-shirts, and balloons to be used for this event. NEW HOPE POLICE DEPARTMENT K9 PROGRAM: The New Hope Police K-9 Unit consists of two teams and is supervised by Sergeant Tim Hoyt. 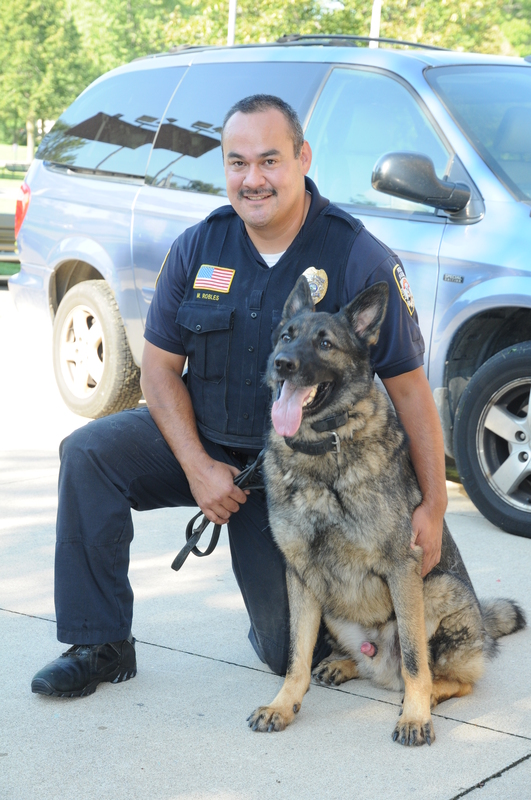 The first team is Officer Andy Lamers and K-9 Gideon. Gideon is an eight year-old German Shepherd currently USPCA (United States Police Canine Association) certified in tracking and narcotics detection. The second team is Of ficer Mi-guel Robles and K-9 Kody. Kody is a three year-old German Shepherd and is also currently USPCA narcotics and tracking certified. 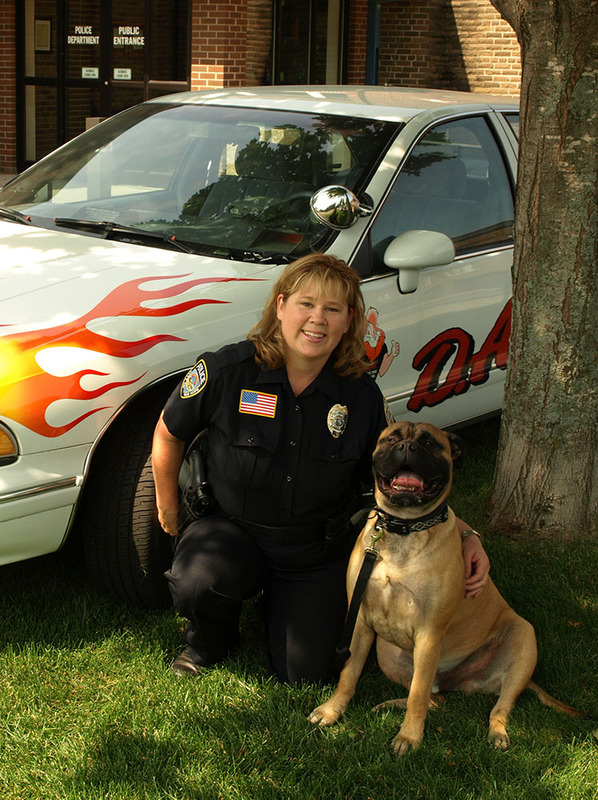 Each officer and dog team train for approximately 150 ongoing training hours per calen-dar year. Tracking certification consists of obedience, agility, person search, article search, and apprehension. Narcotics certification consists of indoor and outdoor searches for any of the following sub-stances: marijuana, metham-phetamine, cocaine, crack, and heroin. In 2013, the New Hope Crime Prevention Fund was able to contribute $3,000 towards the purchase of a new K9 dog (Kody) and looks forward to supporting the K9 team in the future. EDUCATIONAL SAFETY PROGRAMS: The New Hope Crime Prevention Fund provides the funds to purchase crime prevention and safety information which is distributed to the community throughout the year. In past years the we have purchased Halloween Safety bags to be distributed in schools and at local events, to remind children and adults the basis safety rules for Halloween and when walking after dark. REWARD PROGRAM: The New Hope Crime Prevention Fund offers rewards and recognition to citizens who go above and beyond to help prevent crime in New Hope.